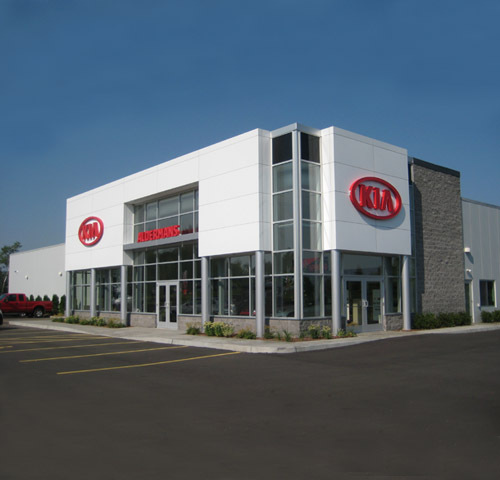 A new 12,000 square foot automotive dealership building combined KIA design standards with the owner's desire for a personalized facility. 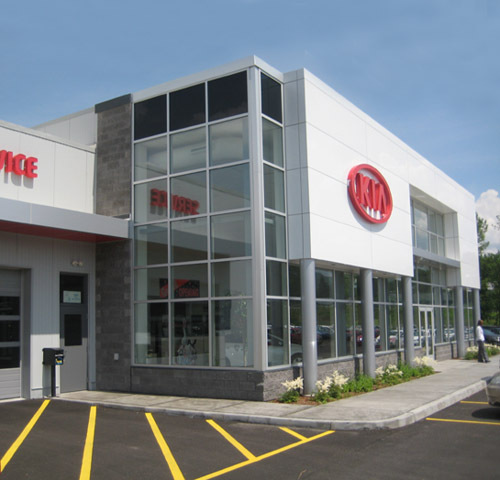 Materials selected include insulated metal sandwich panels for the service bays and aluminum composite panels with split-face CMU accents for the showroom and office areas. 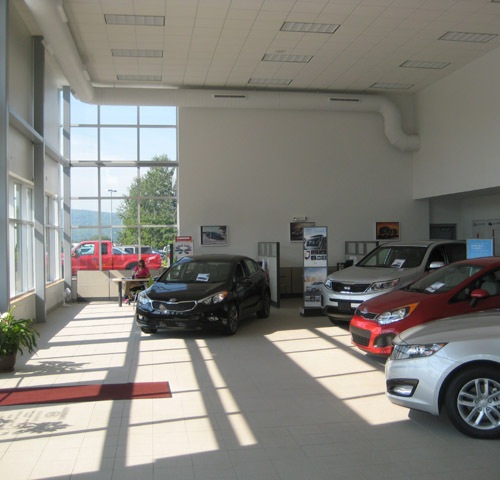 The two story showroom offers maximum natural light to highlight new cars. Daylight sensors reduce artificial lighting when ample natural light exists. 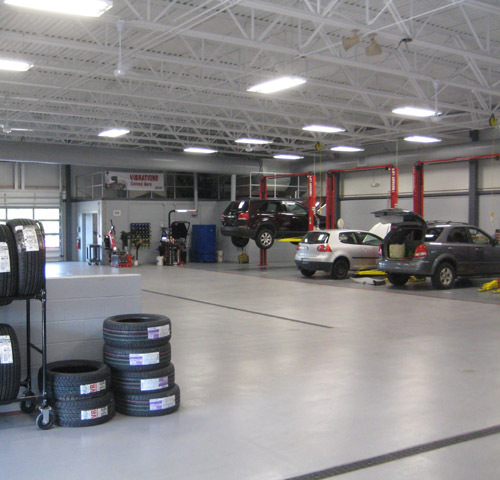 The program included a new showroom, business office, conference room, and sales offices as well as parts, service, and technician areas.